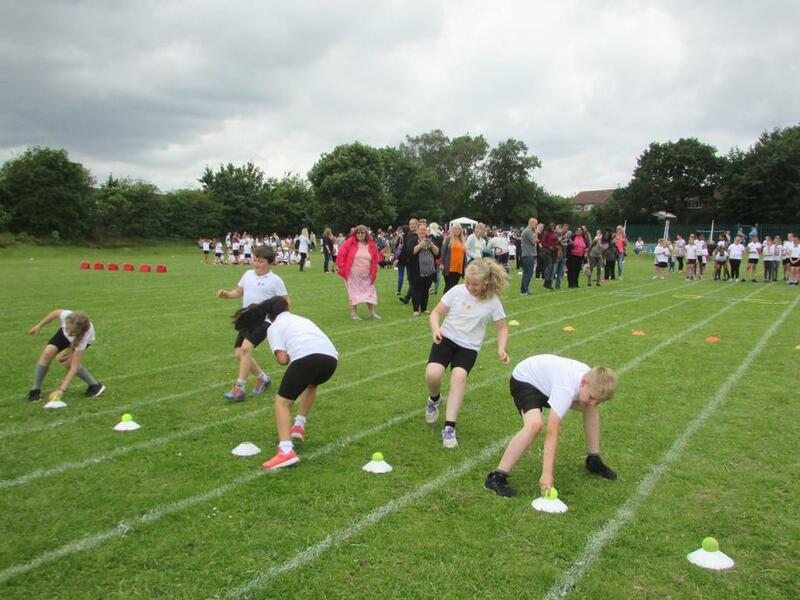 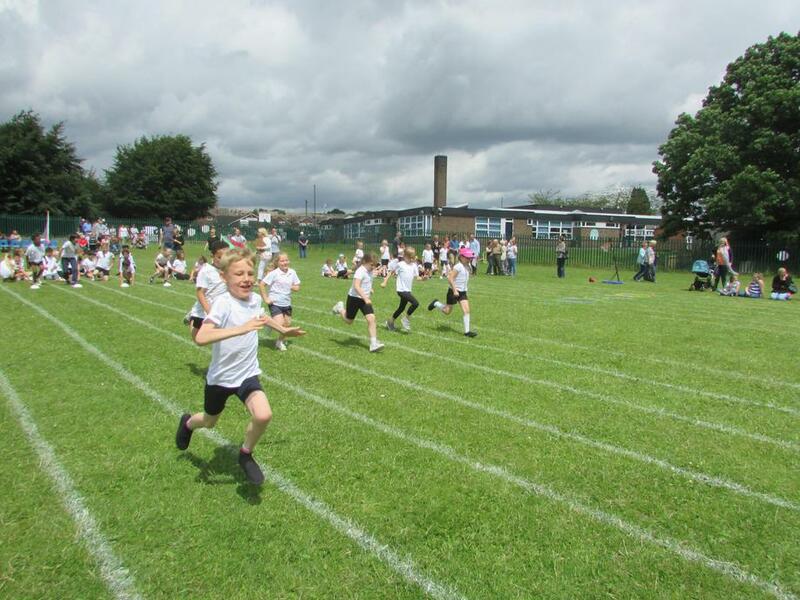 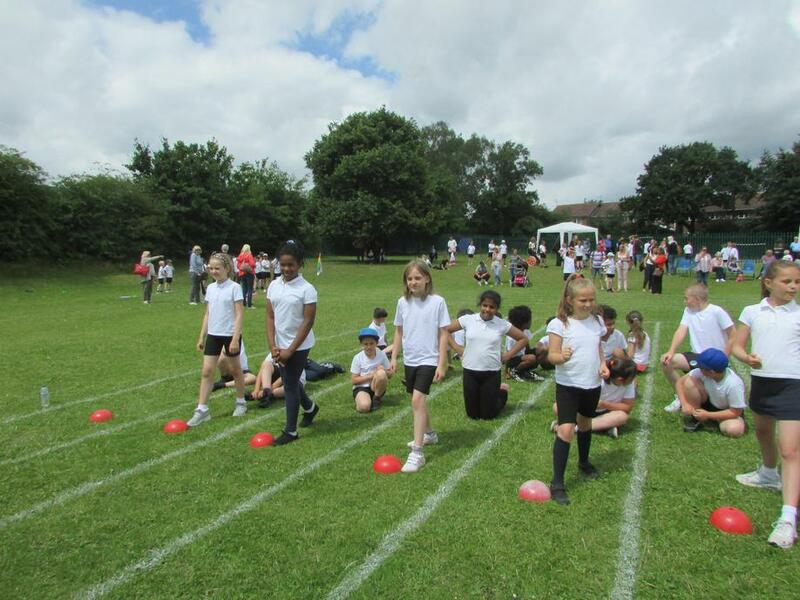 Our annual KS2 Sports day will take place on Friday 8th July. 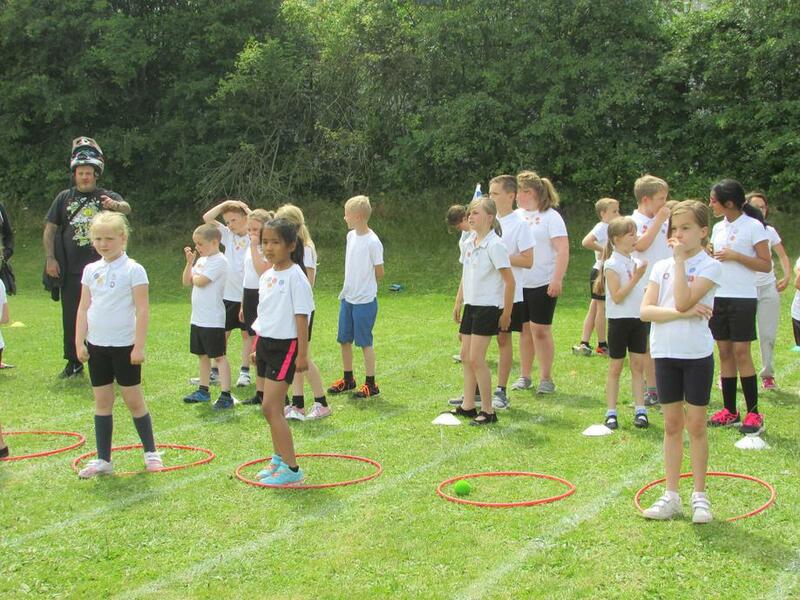 This year we have designed an Olympic themed afternoon with all events related to the Olympics. 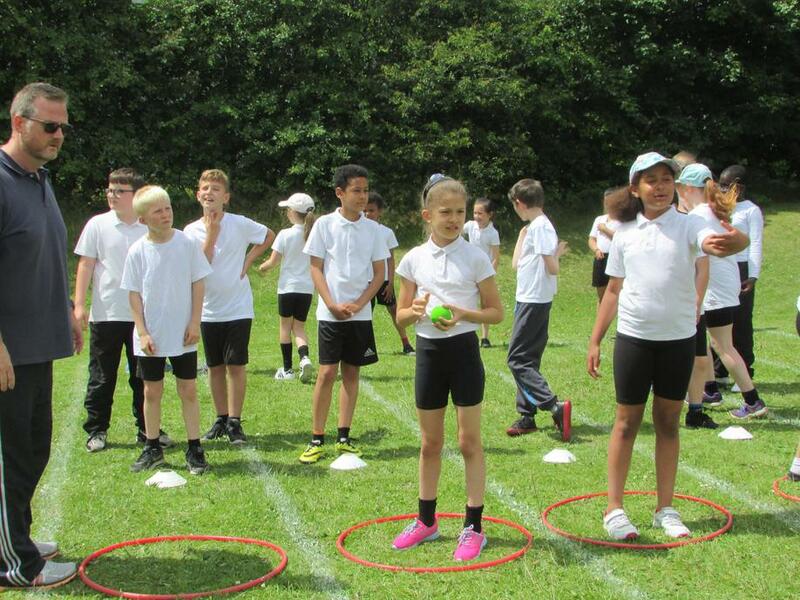 Please see below the points table and who our winning Olympic champions are this year! 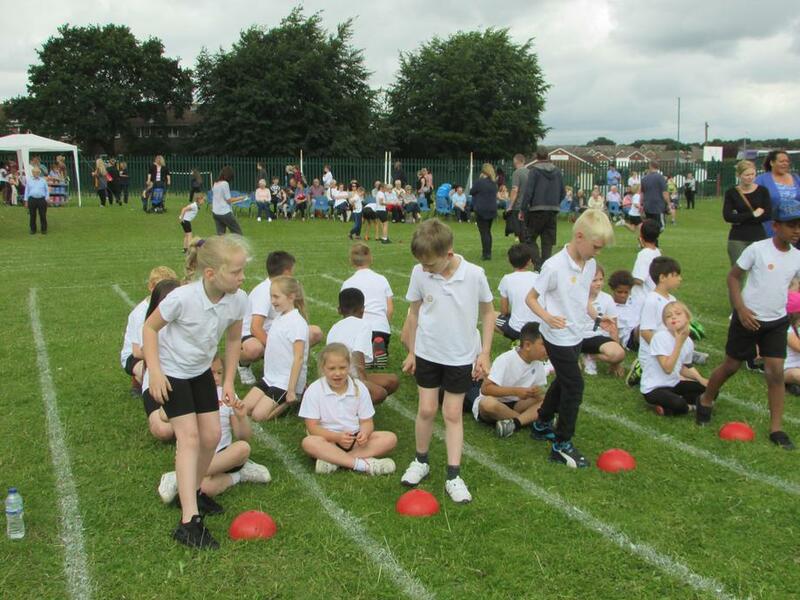 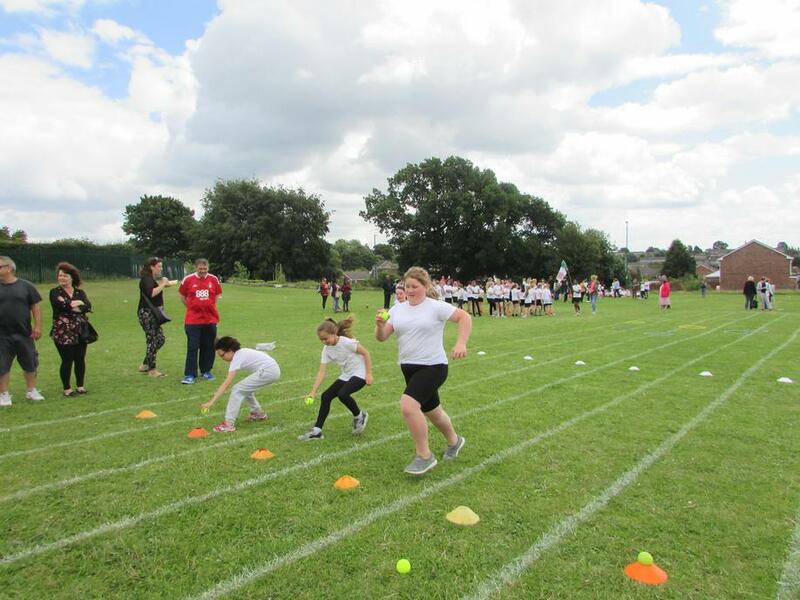 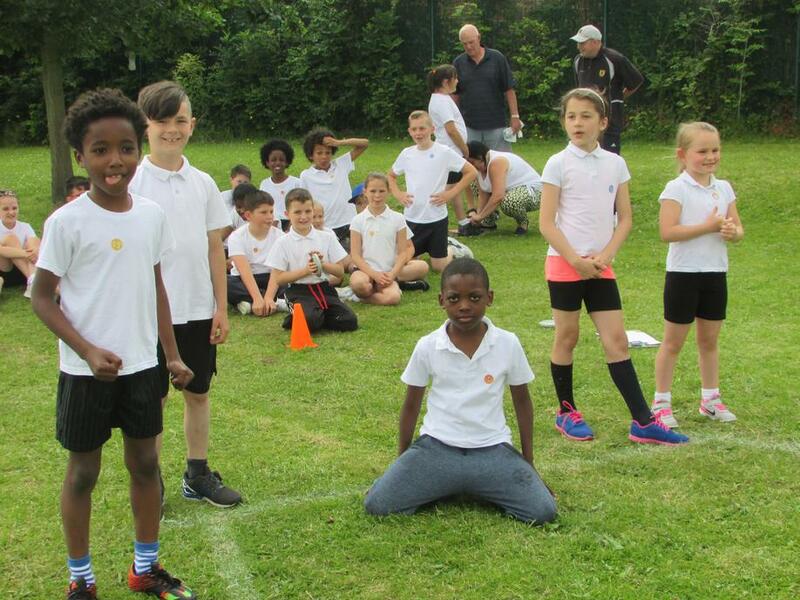 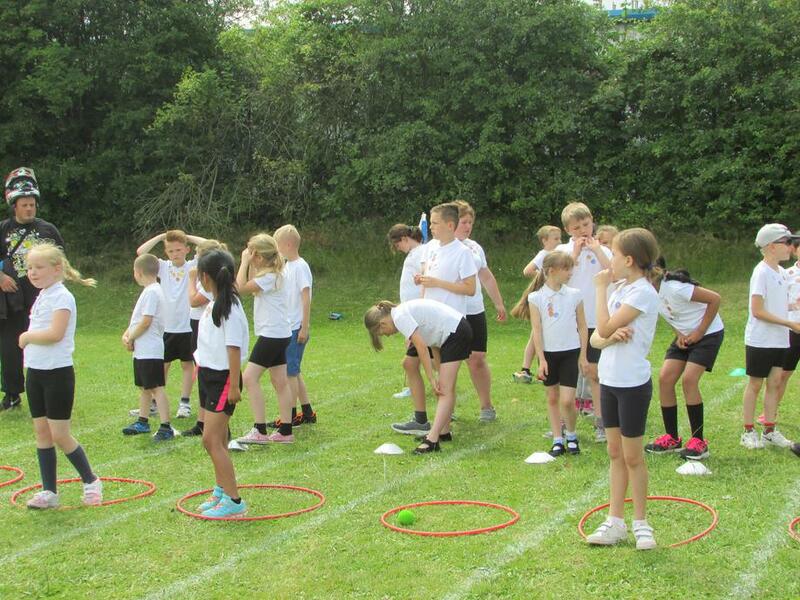 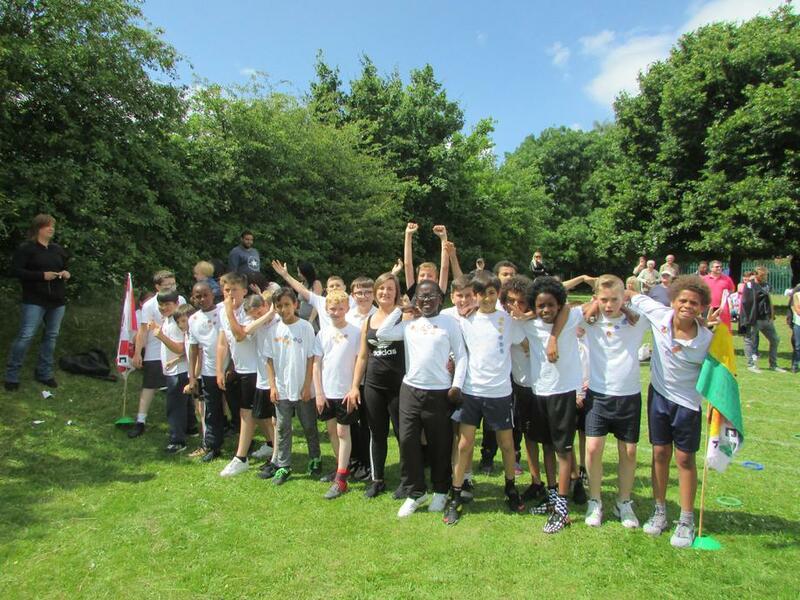 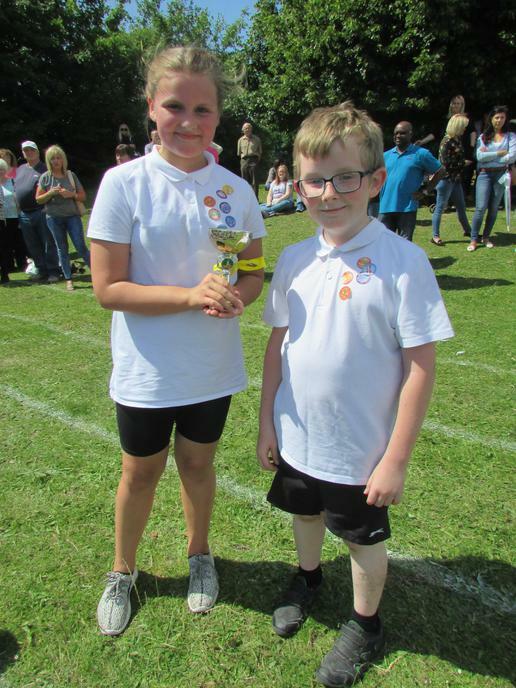 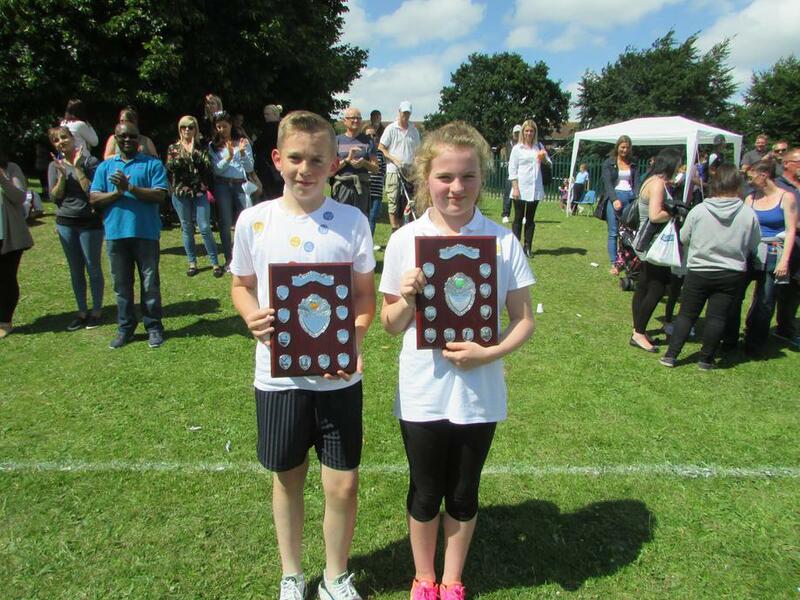 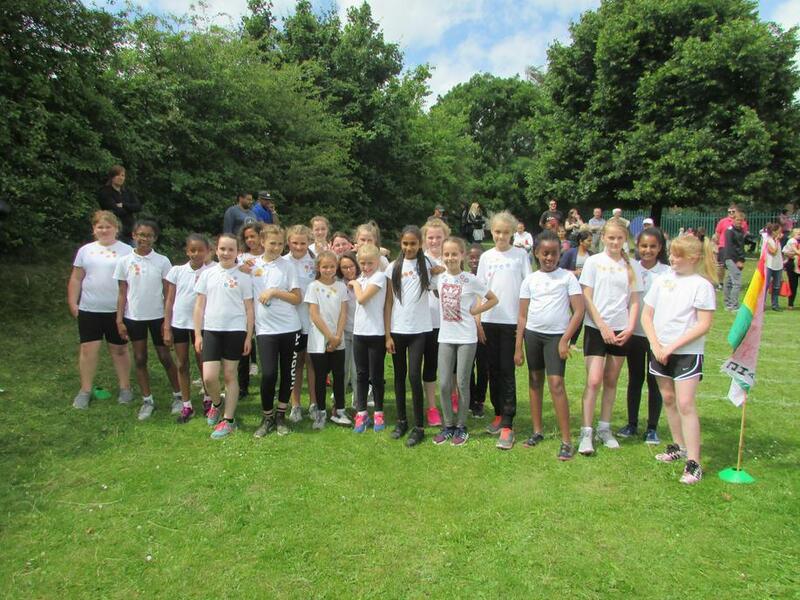 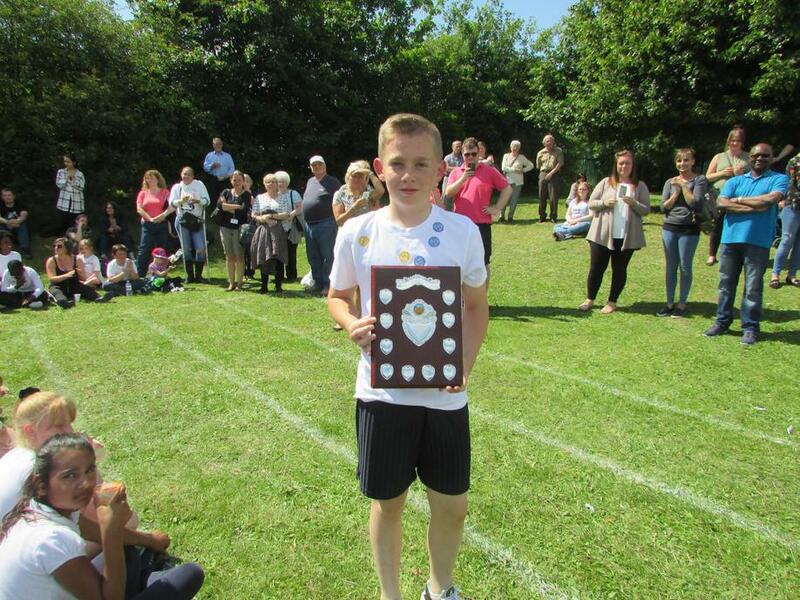 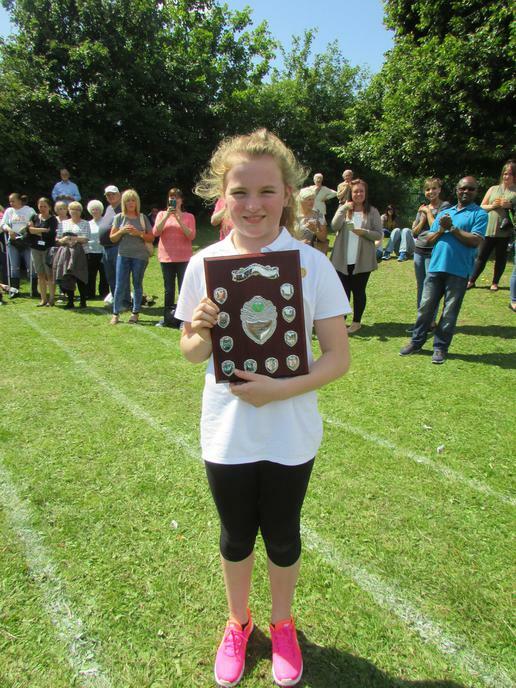 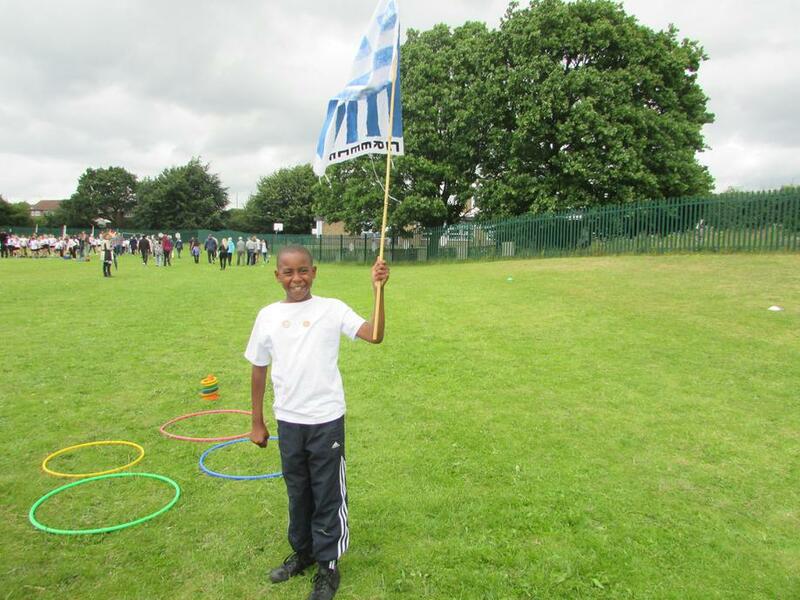 Please see below pictures of the KS2 Sports Day and Mini Marathon Pictures.